Here’s how you can stop Portrait mode from creating duplicate photos in iOS 10.1 on the iPhone 7 Plus. 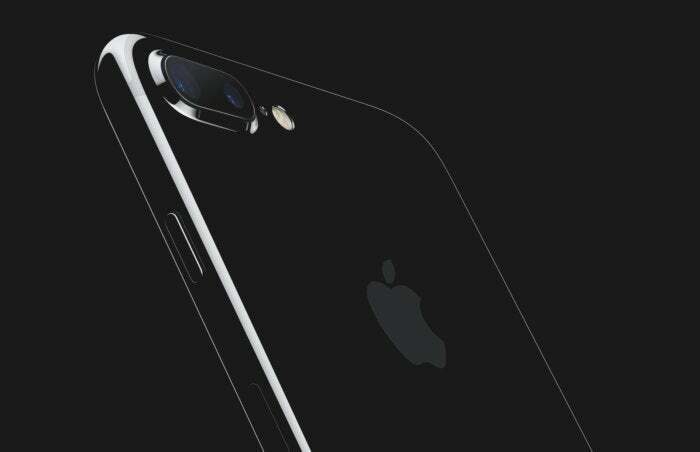 The iPhone 7 Plus has the ability to take pictures with a new feature called the depth-of-field effect. The depth-of-field effect is possible because of the iPhone 7 Plus’ dual cameras. Unfortunately, one of the side effects of this new feature is that iOS 10.1 creates two versions of your picture. One version uses the depth-of-field effect, while the other does not. Apple has set it up this way so that you can opt to keep either version, and it's good that it's the default setting for the users that want two copies of each of their photos. How to disable Portrait mode’s "Keep Normal Photo"
Some folks might not want the normal version of the photo, however. No worries, it’s easy to change the Portrait mode setting to disable keeping a normal version of your photo. 3. Scroll down to Portrait mode. 4. Toggle the “Keep Normal Photo” switch to the off position. And that’s it, that’s all you need to do to avoid having your iPhone 7 Plus keep unwanted duplicates of your photos when you use Portrait mode. If you change your mind later and want to keep normal versions of your photos, you can just toggle "Keep Normal Photo" back to the on position.